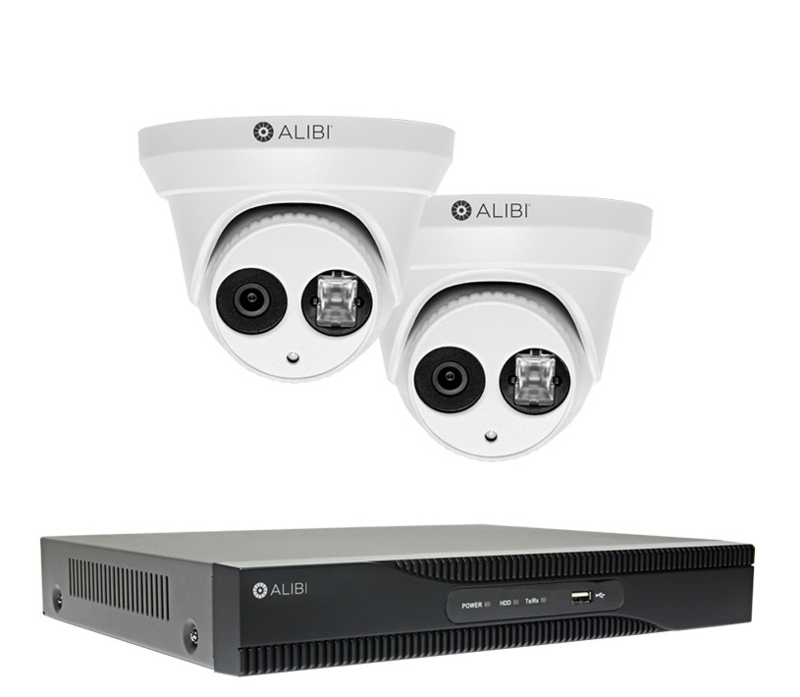 To go along with the installations of NVR & DVR camera systems Austin CCTV offer’s low voltage wiring, which can help the camera system to get into place without taking up a significant amount of electricity in the process as noted above. 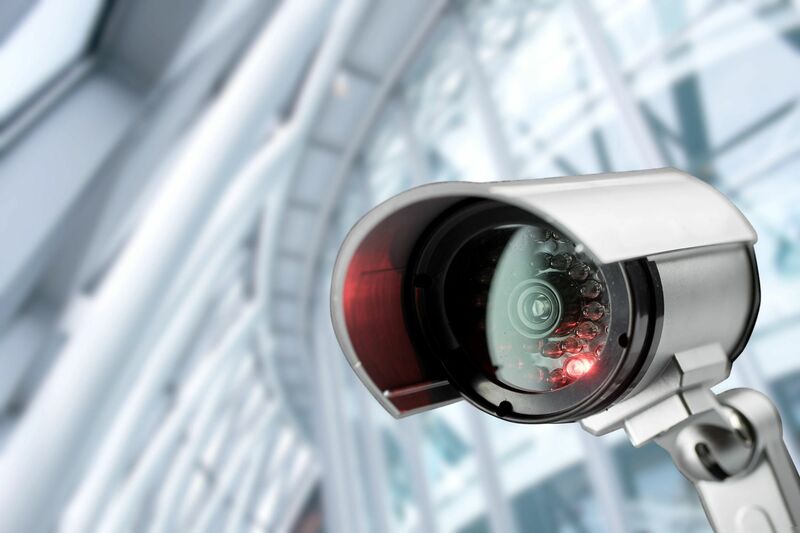 This process is the most commonly used wiring in todays security camera installations because of the reliability of Cat5 Cabling and it provides the ability to power each camera individually saving money on each month’s power bill – which is always a win. 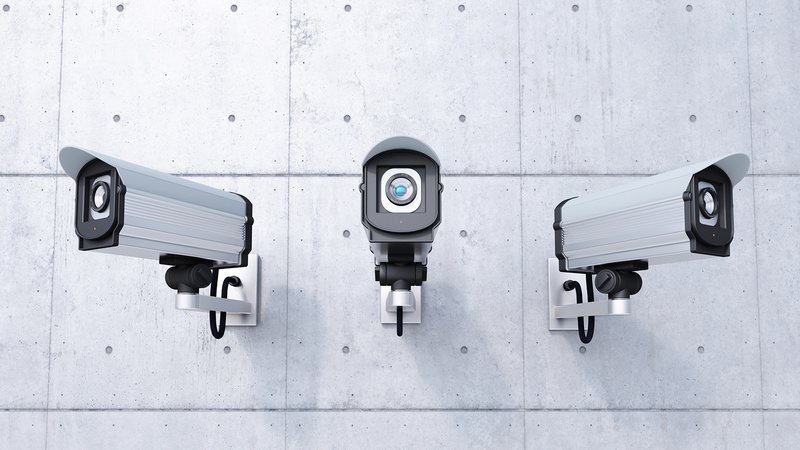 Low Voltage wiring also provides the ability to have the cameras further apart and makes it easier to have longer distances between cameras. 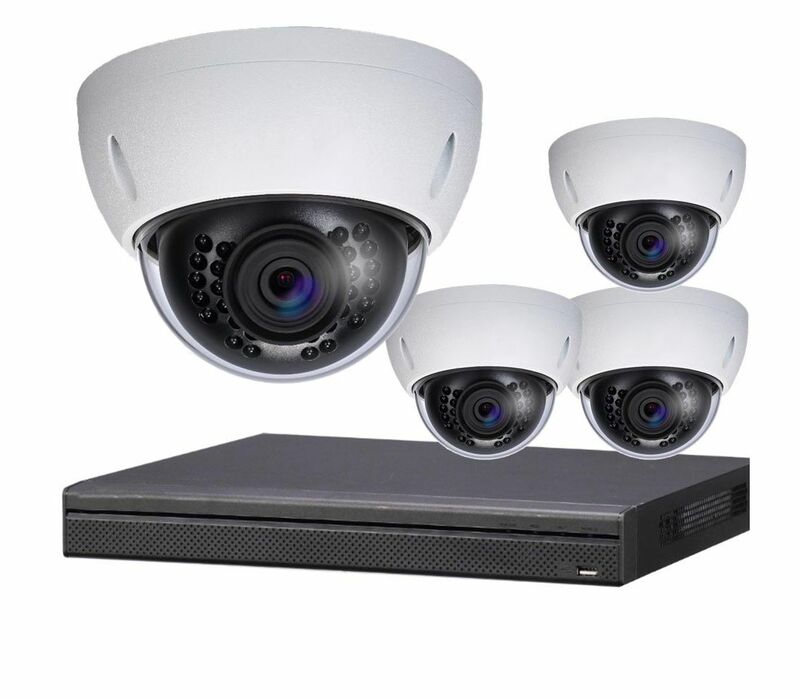 One advantage as mentioned is having the cameras further apart by placing a network switch in between the actual DVR or NVR and the cameras for cable runs over 328 feet. 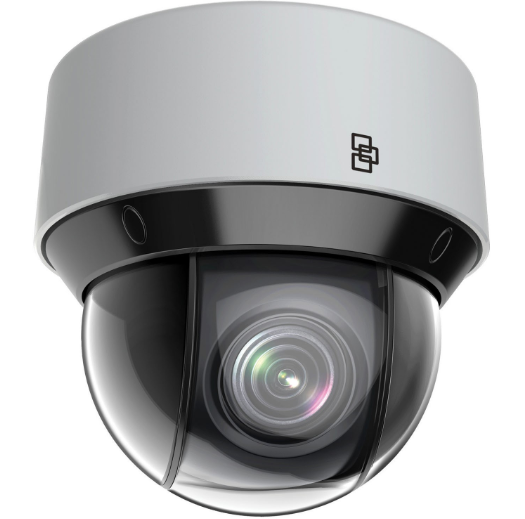 Placing the switch in the middle will send the signal feed a greater distance by providing extended routing. 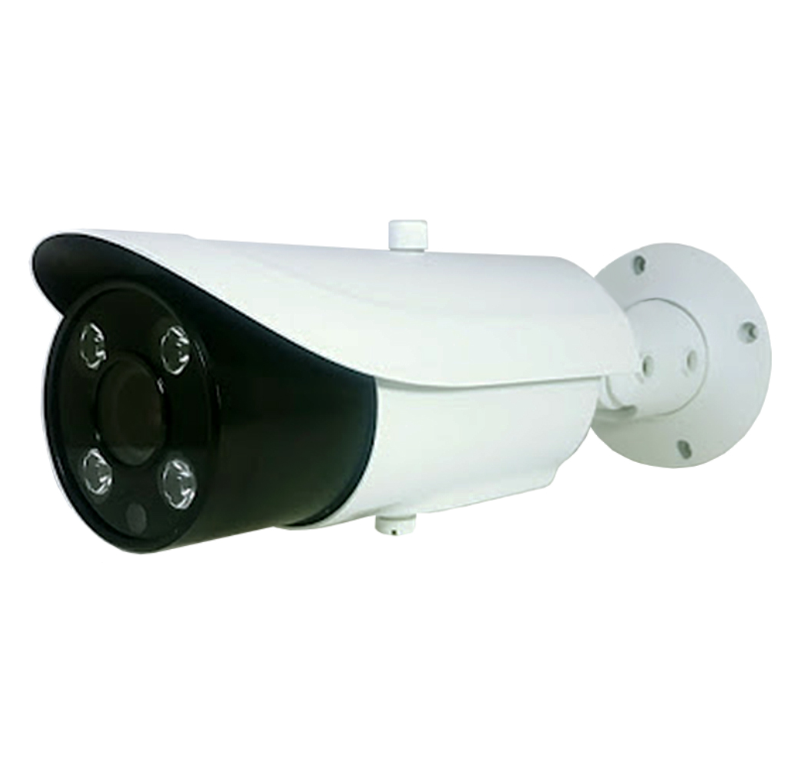 This is commonly used for IP Camera systems as well as DVR and NVR systems. 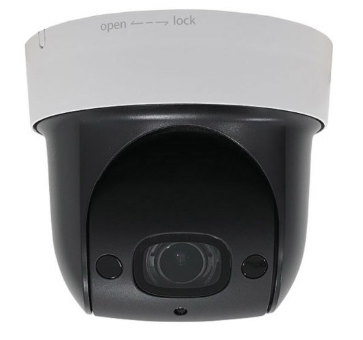 All of today’s modern systems have to ability to use Cat 5 or Cat 6 wiring which makes setup and configurations of camera systems more reliable for their video feeds. 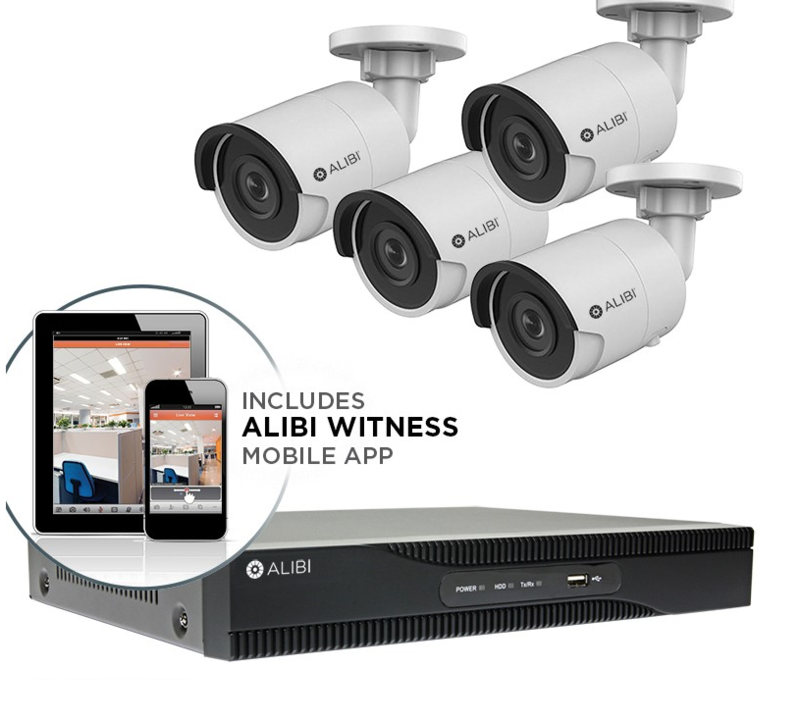 This is a major option to consider when installing any security camera system in today’s world.